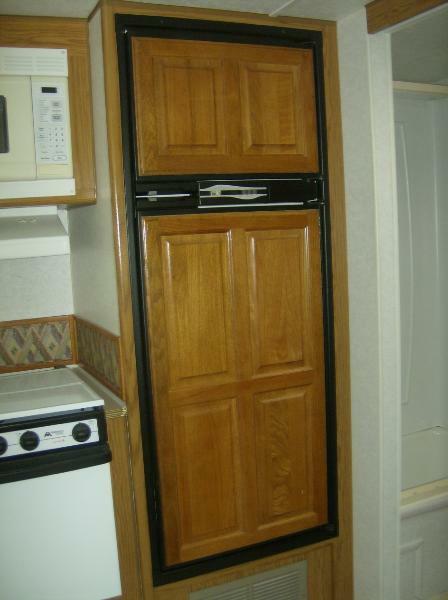 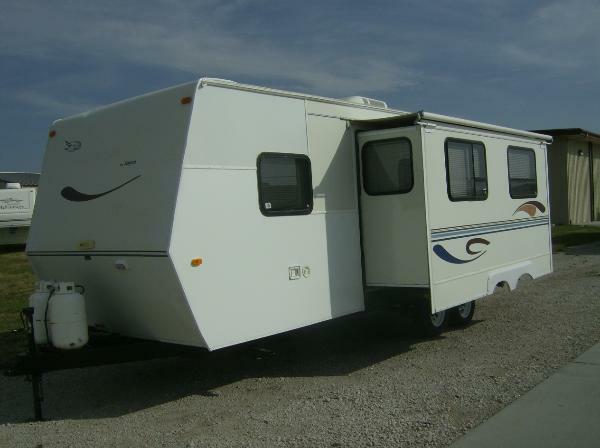 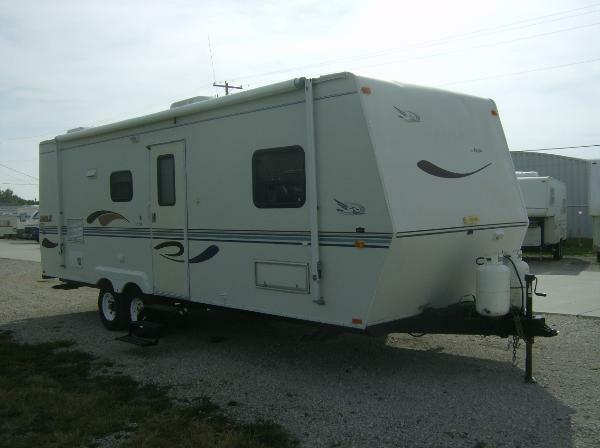 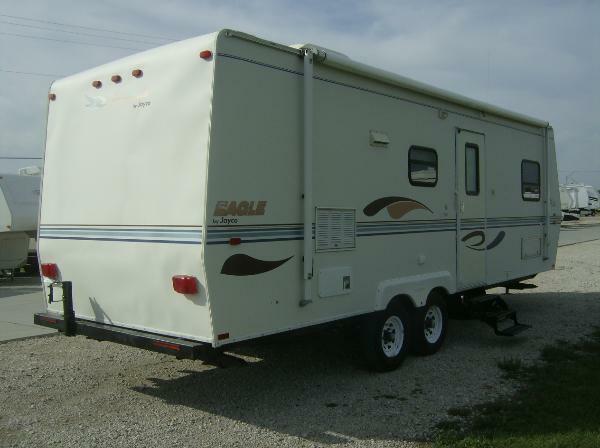 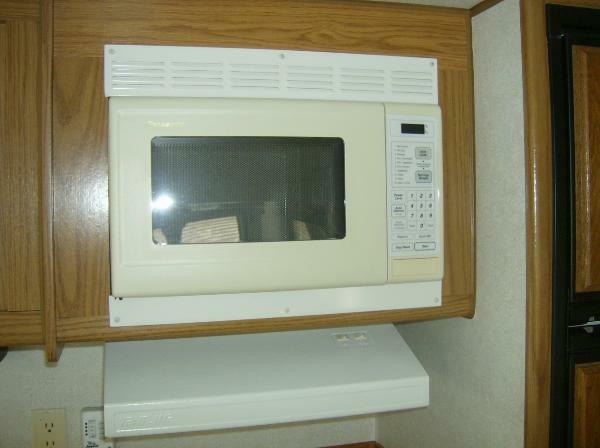 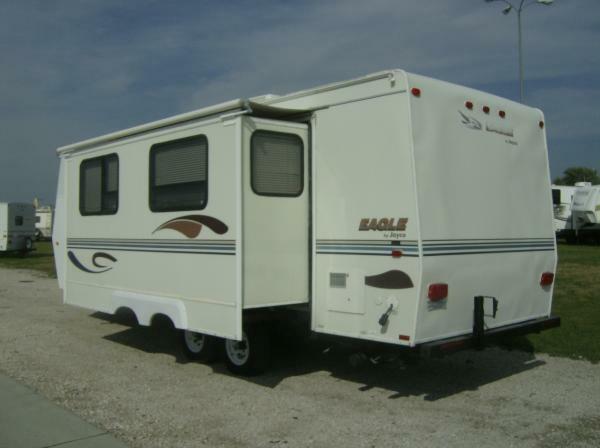 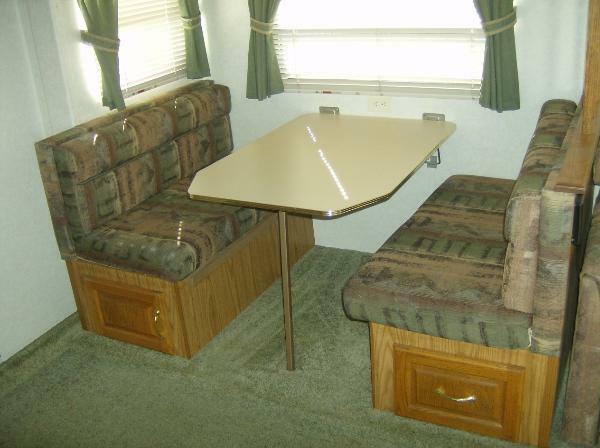 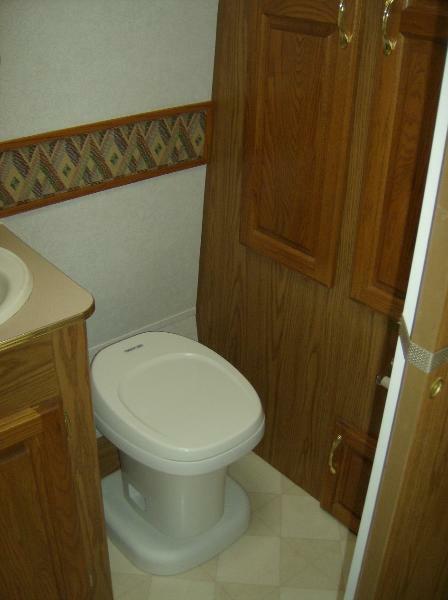 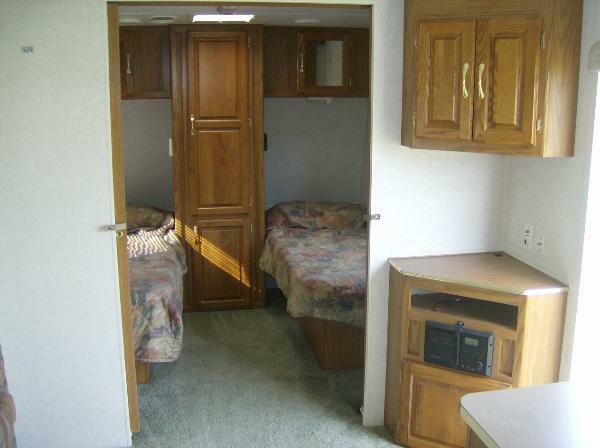 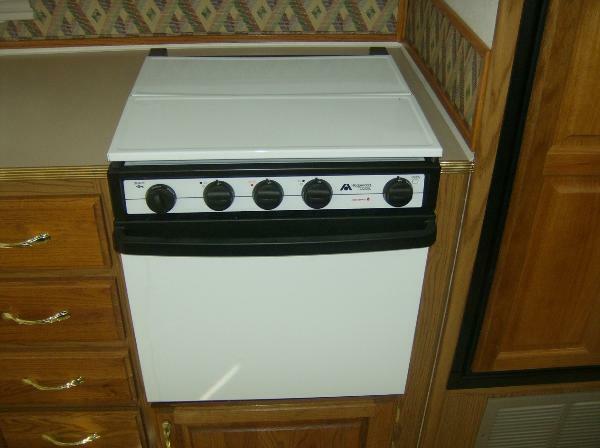 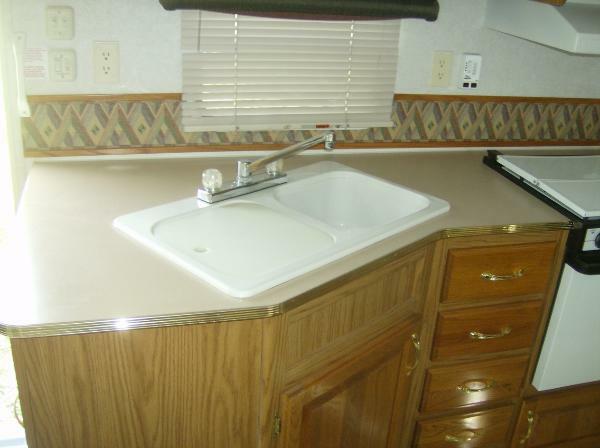 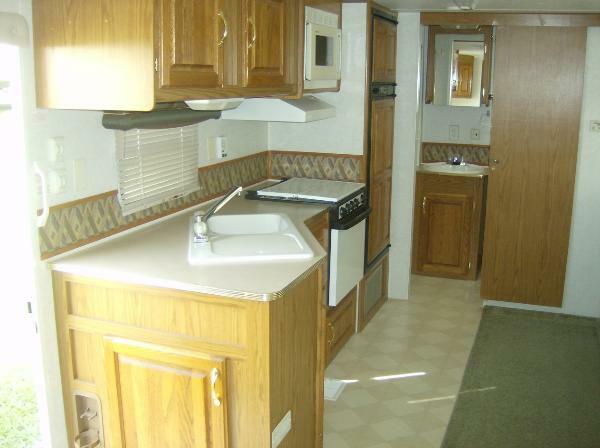 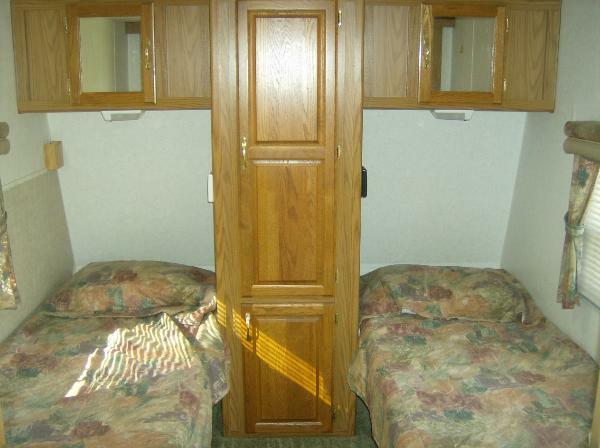 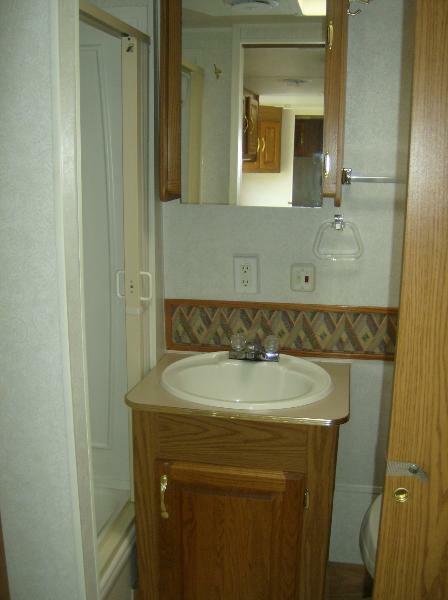 2000 Jayco Eagle Travel Trailer M#266 Hard Sided! 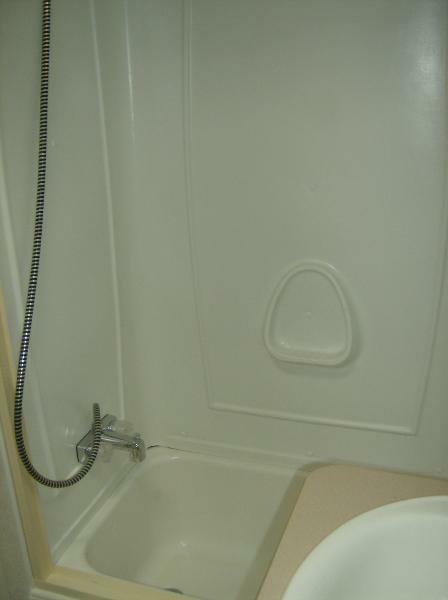 Large Slide Out! 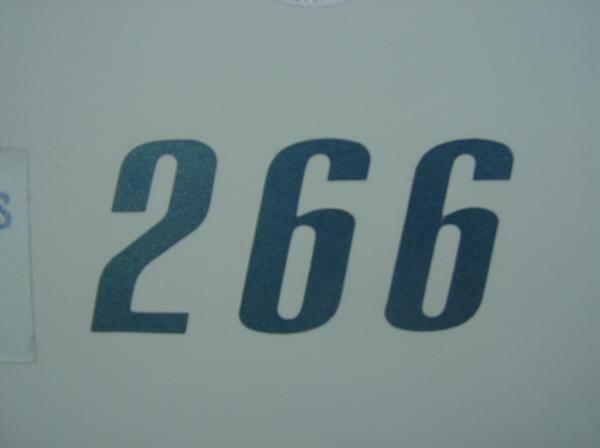 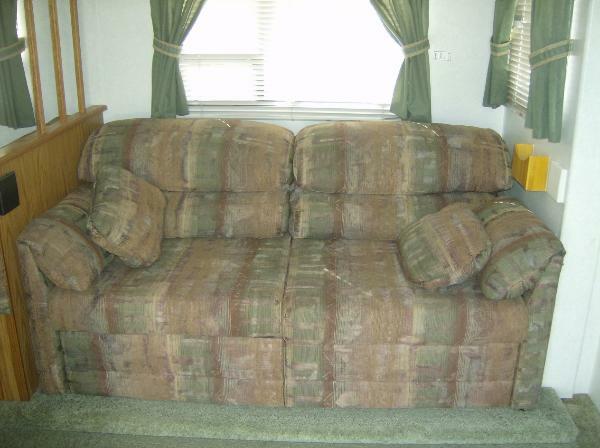 (4O2)-276-14O9 -or- Rick (4O2)-276-7513 to schedule a time to view.